Holly Hudson Bodenweber '88 is a native of Fort Lauderdale with deep roots in the South Florida community. Holly is President of the Hudson Family Foundation. She is a Board member of the Fort Lauderdale Museum of Art and Young at Art Children's Museum. 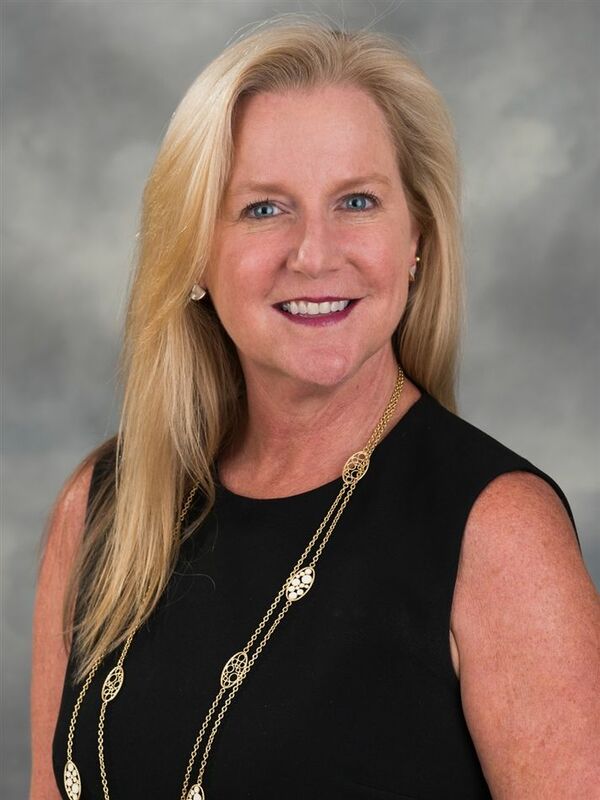 She has served on a number of non-profit Boards and held many volunteer positions throughout Broward County such as the Community Foundation of Broward, Funding Arts Broward, Broward County Library Foundation, and Diamond Angels (a fundraising arm of Joe DiMaggio Children's Hospital). She and her husband, Scott, are committed to enriching the cultural and social landscape of Broward County. The Bodenwebers have three children - Griffin '21, Tyler '22, and Kelsey '24 - who attend Pine Crest.